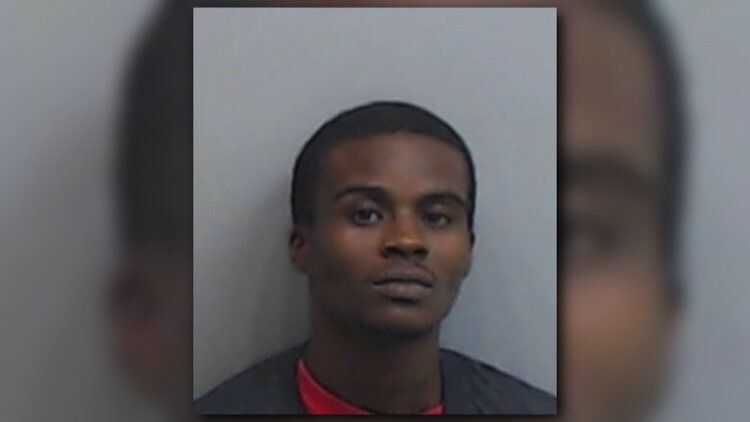 Atlanta Police arrested 20-year-old Jarmaine Reynolds Friday. ATLANTA -- A man wanted in connection with an August murder is now in custody. On Aug. 19, police went to Stanton Road after a person was shot in the stomach. According to police, someone knocked on the door and when the victim opened it, he was confronted by several armed men. The victim, Rashad Broner, was shot during a fight. He was taken to the hospital where he died. Reynolds is charged with armed robbery and felony murder.